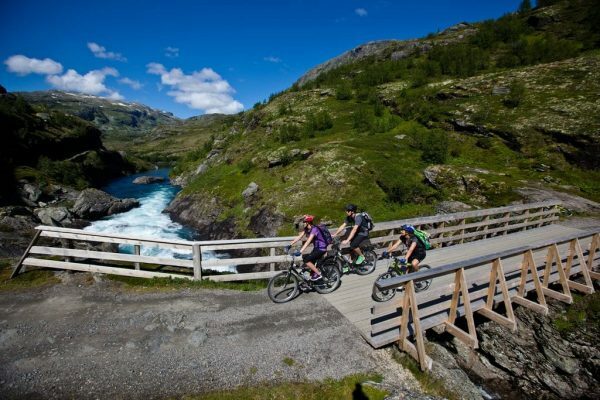 Rallarvegen has been named Norway’s finest cycling route. 81 km long, following the outskirts of the Hardangervidda Plateau, leads you along the Bergen Railway Line from Haugastøl via Finse, Hallingskeid, Myrdal and down to Flåm. The road by itself is an attraction, but it also brings you through a fantastic highland area starting at 1000 meters above sea level (a.s.l. ), peaking at 1350 meters for then to lead you back down to the fjords at sea level. Cycling Rallarvegen is possible every day in the summer season, from early July to late September. Rent a bike and join an unforgettable bike experience - either with or without a guide! Discover new places with an electric bike! An electric bike is a bike assisted by an electric motor which provide us an assistance as soon as we touch the pedals to make the ride much more relaxing. We can adjust the power provided so that we apply more or less power ourself without the motor helping us out. But if needed or wanted the motor can also provide a high amount of energy to make it almost effortless to reach your goal. GEILO365 offers guided electric biketours, and electric bike in combiation with hiking. The mountain bike is designed for off-road cycling. Join our initiation to mountain biking. A tour to get startet with mountain biking on fun and easy trails. If you wish to combine cycling and training, you are welcome to join our "MTB training". A different workout with focus on skill and endurance training. 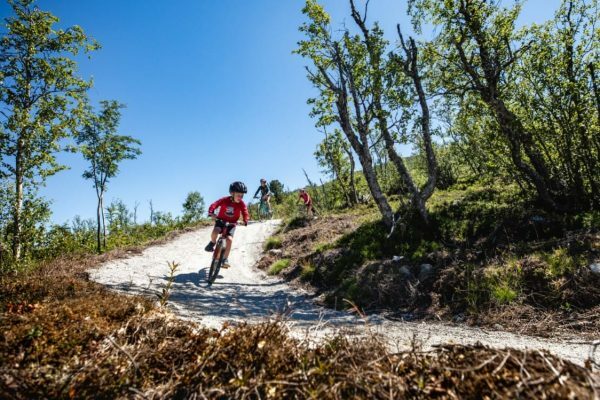 GEILO365 offers everything from quiet cycling trips for families, downhill cycling or one of Norway’s most beautiful cycling trails – Rallavegen. Come along with our guides for a wonderful bike experience adapted to your leven and physical conditions. 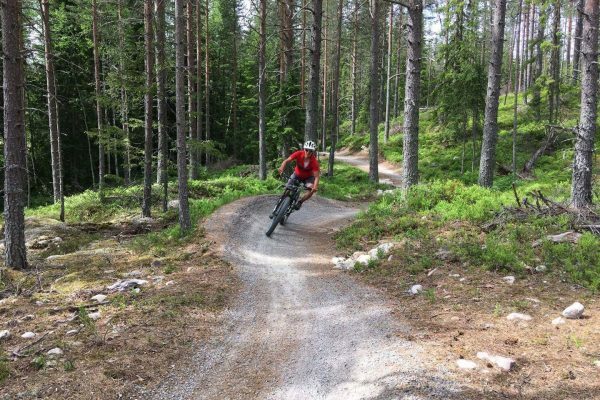 Geilo offers many great opportunities for cycling tours in the area, which can be combined with farm visit, cultural sites and local history. Well-organized gravel roads without car traffic provide good and safe conditions for families on a cycling trip. There are countless nice tours of varying length and difficulty, so everyone will find a bike ride that is adapted to their needs. Contact us and our guides will customize a trip perfect for your wishes and needs!